Easy Show! Must see! Nicely upgraded and well appointed fully furnished 2 bedroom, 2 bath condo on the 9th floor. Great views from the living room and master bedroom. Bigger plan with double wide balcony overlooking the crystal clear waters of the Gulf of Mexico. Kitchen has been updated with new cabinets, granite counter top, stainless appliances and backsplash. 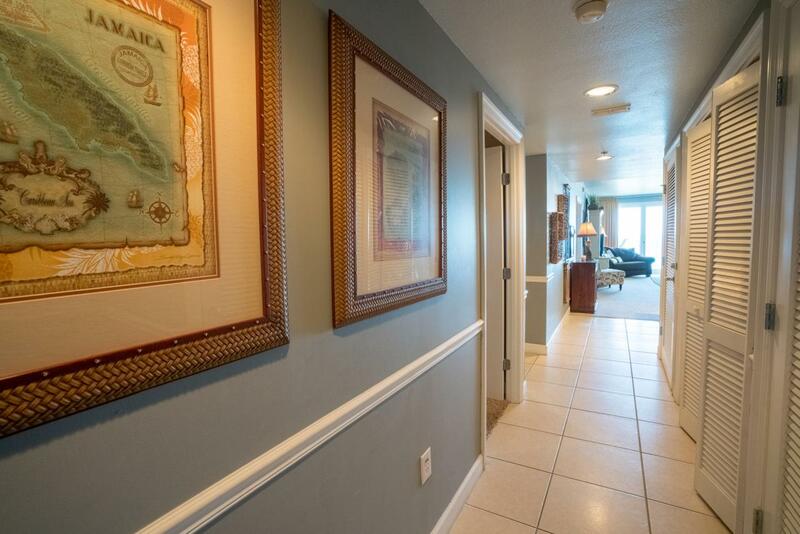 Deeded private beach access and gulf side heated pool. 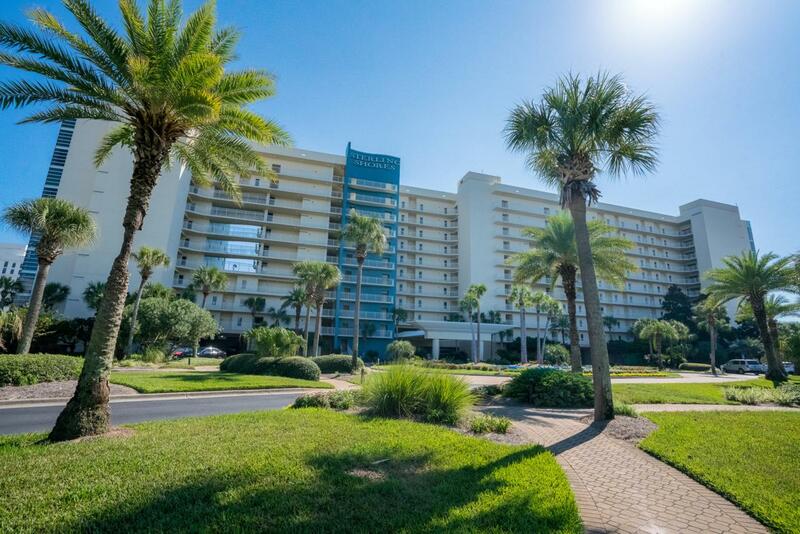 Amenities include huge lagoon style pool, fitness center, grill area and 42 seat theater. Gated and fenced grounds. 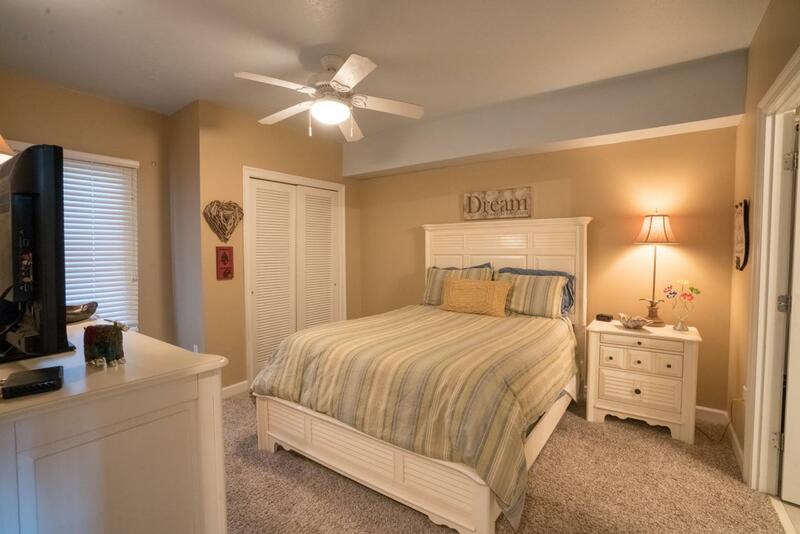 Walk to popular area attractions, shopping restaurants, water parks and Henderson State Park. HVAC was replaced in May 2014. This unit has not been rented but similar units gross $45-$50, 000. 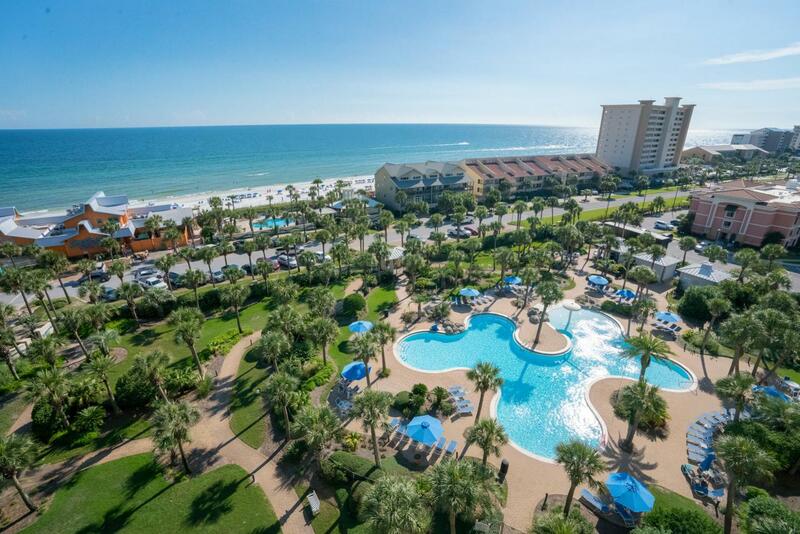 Listing courtesy of Crystal Waters Realty Inc.
© 2019 Emerald Coast Association of Realtors MLS. All rights reserved. IDX information is provided exclusively for consumers' personal, non-commercial use and may not be used for any purpose other than to identify prospective properties consumers may be interested in purchasing. Information is deemed reliable but is not guaranteed accurate by the MLS or Classic Luxury Real Estate, LLC. Data last updated: 2019-04-23T10:03:27.593.